The capital city of the Languedoc-Roussillon Region, the beautiful city of Montpellier is home to numerous landmarks and visitor attractions. 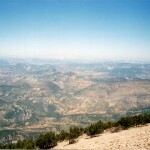 It is the eights largest city of the country and it is very attractive for visitors. Montpellier is the third largest city on the French Riviera. 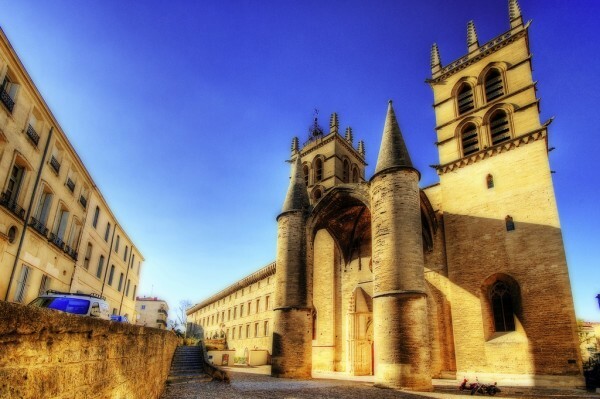 If you are visiting this region of the country on your next holiday, I suggest you not to miss a visit to Montpellier! You will love this Mediterranean city! 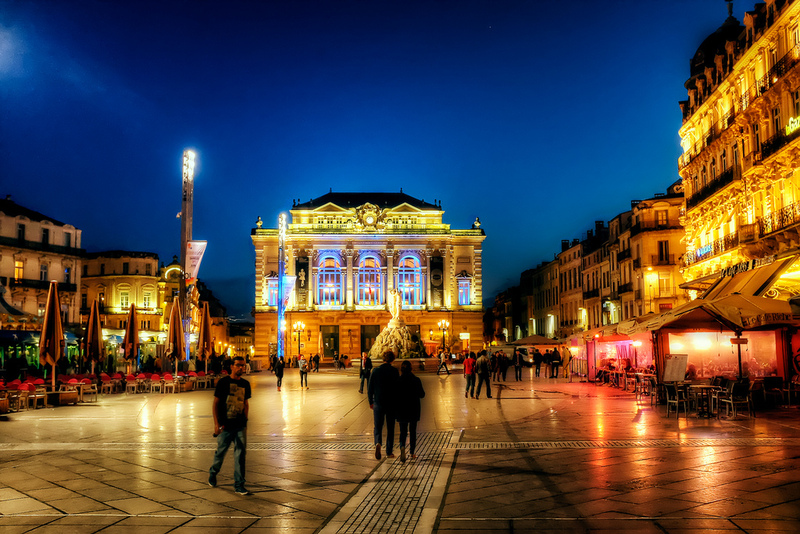 The famous Place de la Comédie, the Porte du Peyrou, the Musée de Fabre, the La Serre Amazonienne and Saint Pierre Cathedral are just five of the most beautiful sights in Montpellier. I suggest you to visit all of them. You won’t regret it. 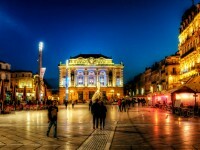 Perhaps the most famous sight of Montpellier is the Place de la Comédie. It is considered the city’s focal point. The old square of Montpellier is named after the theatre that burnt down in the late 18th century. In the centre of the square there is a beautiful fountain named the “Three Graces” which is very attractive for visitors. So is the small park named the Esplanade de Charles de Gaulle located at its northeastern part. 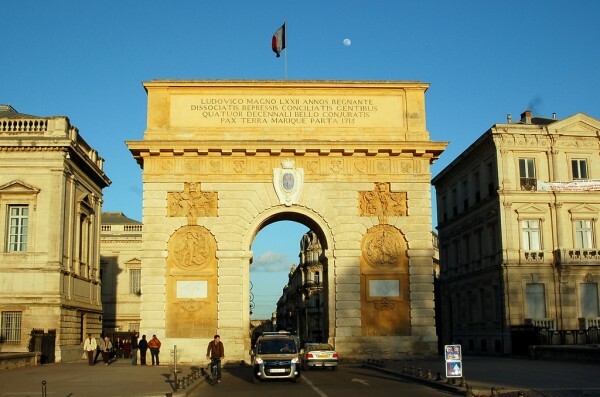 It is actually a triumphal arch located near the Jardin de Peyrou, adjacent the city centre. It is one of the major landmarks of the city. The Porte du Peyrou was completed in 1693, although some details were added later. The structure is one of the most photographed landmarks of the city and attracts numerous visitors. The wonderful museum named the Musée de Fabre is another important sight in Montpellier. Popular among visitors, the museum can be found adjacent the city centre. The fantastic museum includes collections of ceramics and paintings dating from the 17th – 19th centuries. The importance of the museum is nationally recognized. You shouldn’t miss to visit it either. La Serre Amazonienne is actually an Amazon greenhouse which was opened in 2007. As part of the Montpellier Zoo (which is also an attractive sight of the city), the greenhouse is very popular among visitors. It includes over 8.000 of plants and 500 of animals, representing the Amazonian environment. La Serre Amazonienne is open every day and there is an admission fee charged at the entrance. Last, but not least attractive is the Saint Pierre Cathedral. It is a breathtaking Roman Catholic cathedral which is one of the most important sights in Montpellier. 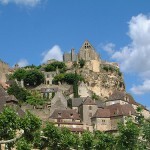 Due to several damages over the centuries, it needed reconstruction works in the 17th century.